WHAT A VIEW!! 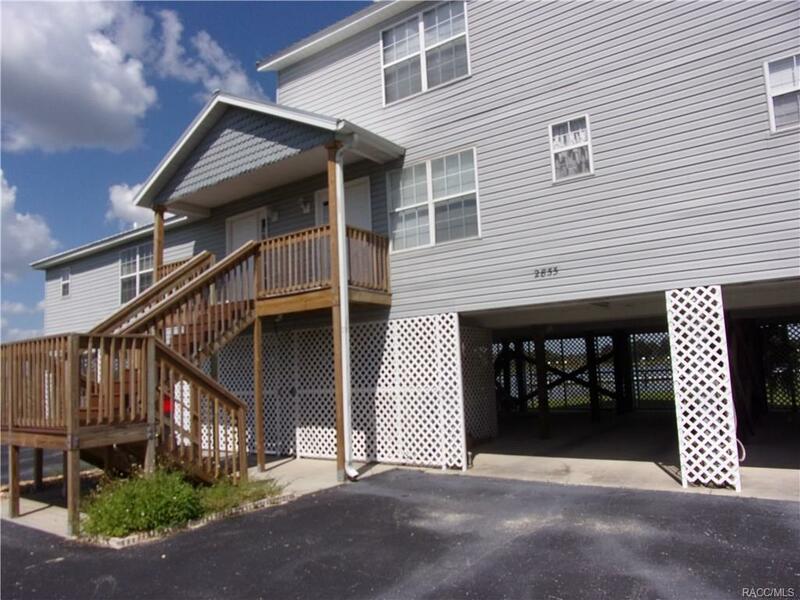 Welcome to RIVER COVE LANDINGS, a gated River Front Community of condominiums. 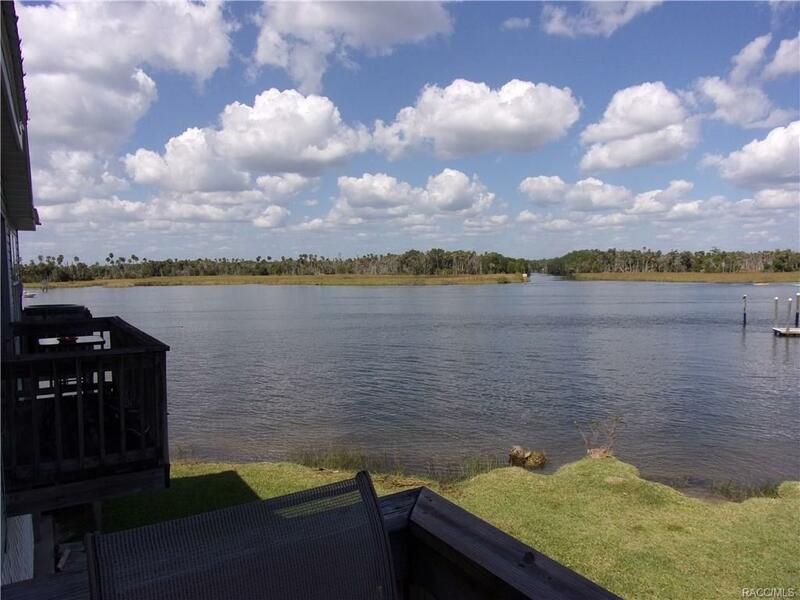 This Unit faces the Crystal River and has a fantastic view of the River and Nature Preserve. 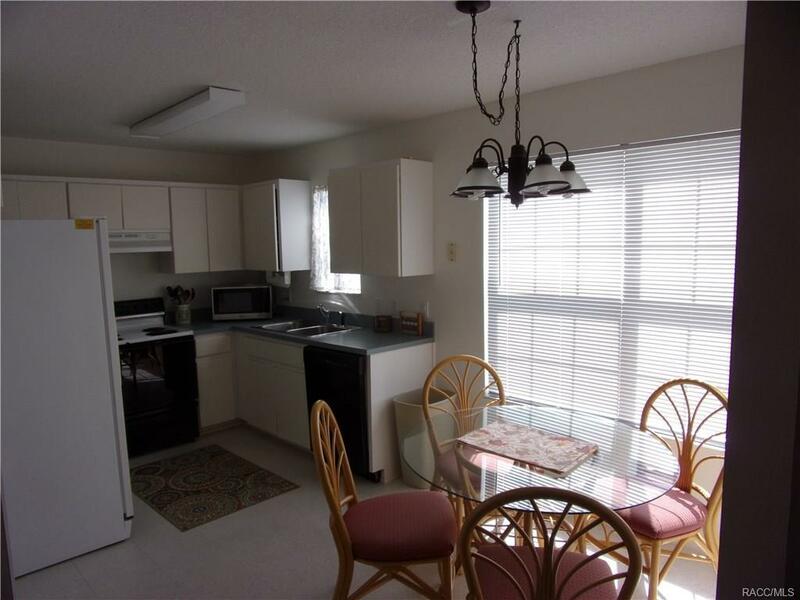 This 3 bedroom, 2.5 bath unit comes furnished, private Balcony with carport and storage below. 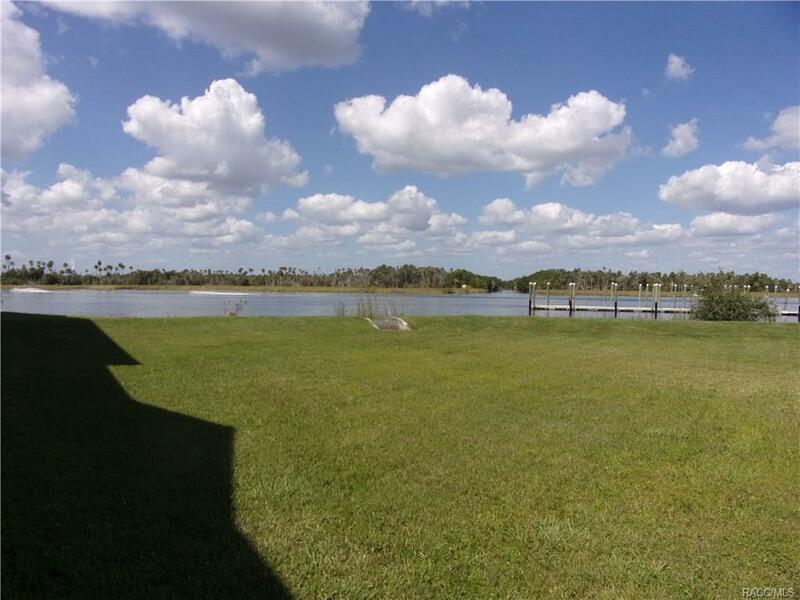 Boat launching is right next to the Complex with immediate access to the Crystal River and thus to the Gulf of Mexico, close to town and area amenities.